GET THE PRODUCTION AND MARKETING SUPPORT YOU NEED NOW FOR SUCCESS IN 2019! Join us for our Webinar and learn about our 100% commission program, no broker fees at all. Learn about our free marketing and branding programs that will grow your business and build your brand! 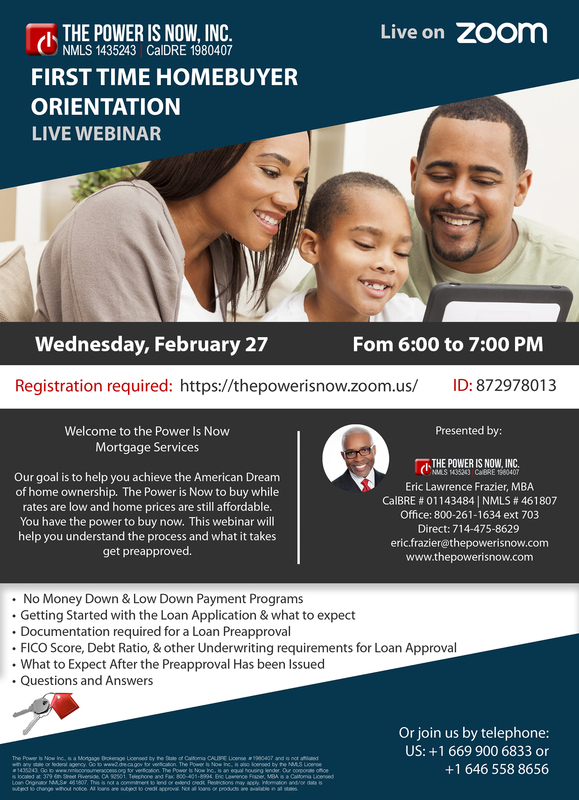 Learn about the mortgage programs that will help you generate more clients. BECOME A VIP REAL ESTATE AGENT Join the Power Is Now! 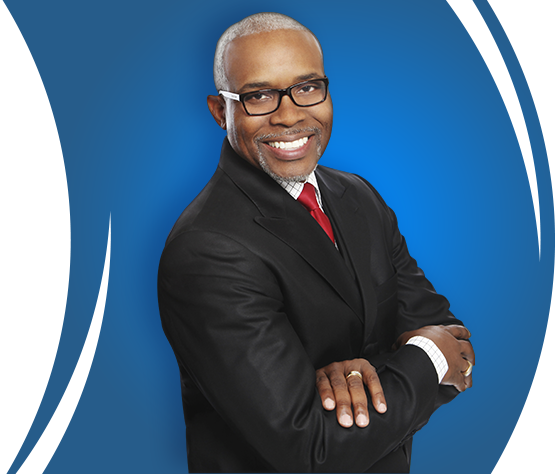 Eric Lawrence Frazier MBA has been a mortgage banker/broker since 1981 and is the Founder, President/CEO and Broker of The Power Is Now Inc. The Power Is Now Inc. began in August 2009 as a multimedia company specializing in real estate sales & marketing, mortgage education and financial literacy for consumers and real estate professionals through Online Radio, TV and Magazines. The Power Is Now Inc. has millions of listeners on BlogTalkRadio and thousands of members and subscribers to the magazine and membership programs. Eric has been a licensed real estate professional since 1992. For more information about Eric L. Frazier click here. © Copyright 2019 The Power Is Now Career Webinars | Privacy terms and conditions.